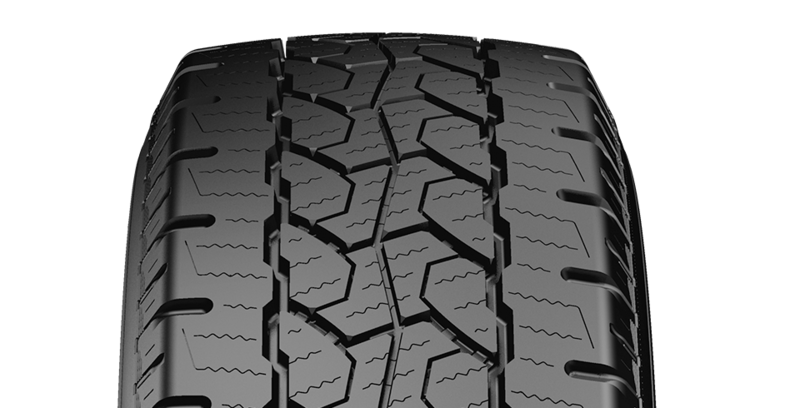 Interlocking tread blocks offer durability. Performs high performance on dry surfaces. High resistance against wear resistance against wear with special shoulder structure. 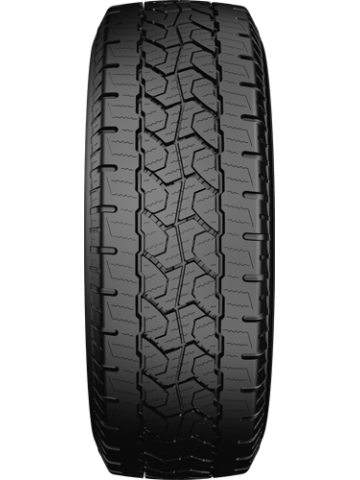 Multi-angle sipes offer all-season traction on every kinds of road. 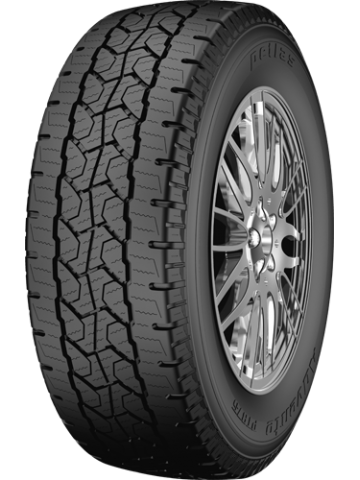 Its a special four season tire, provides high handling performance and short brake distance on icy, wet and dry surfaces. 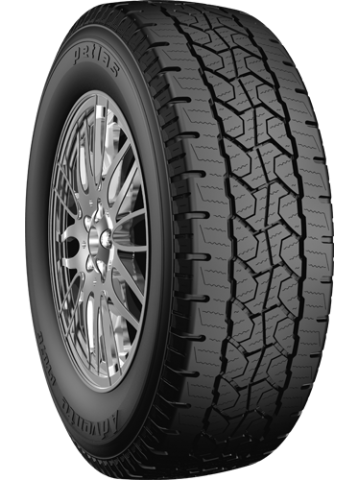 Thanks to its special tread mixture show outstanding grip performance on icy surfaces. Block array minimizes road noise and offers comfort driving. Special shoulder structure provides high resistance to wear. High carcass and bead safety under harsh conditions.